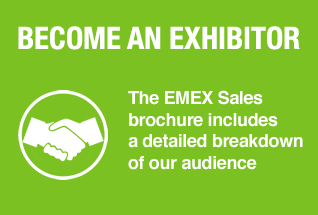 Learning from each other and sharing knowledge on how to reduce energy demand, within and across organisations, is at the heart of EMEX. 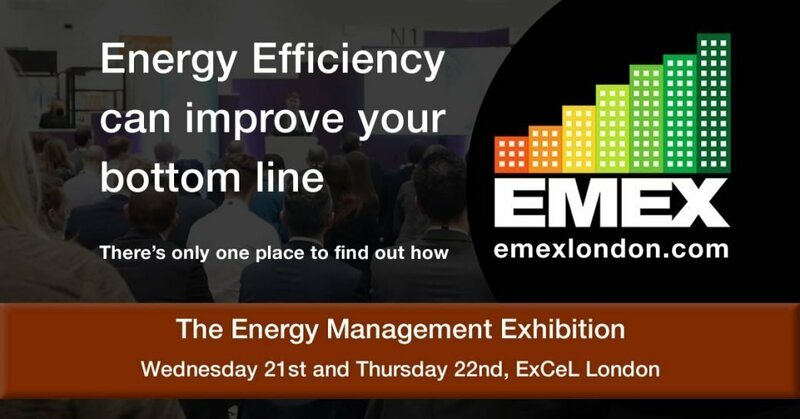 EMEX is an immersive 2-day event of interaction and active learning that brings together those passionate about devising energy-efficiency strategies, implementing latest energy-efficient technologies and developing leadership capabilities within their organisation. Many businesses have an enormous opportunity to both pollute less and save money by making quite straightforward ‘bread-and-butter’ changes. 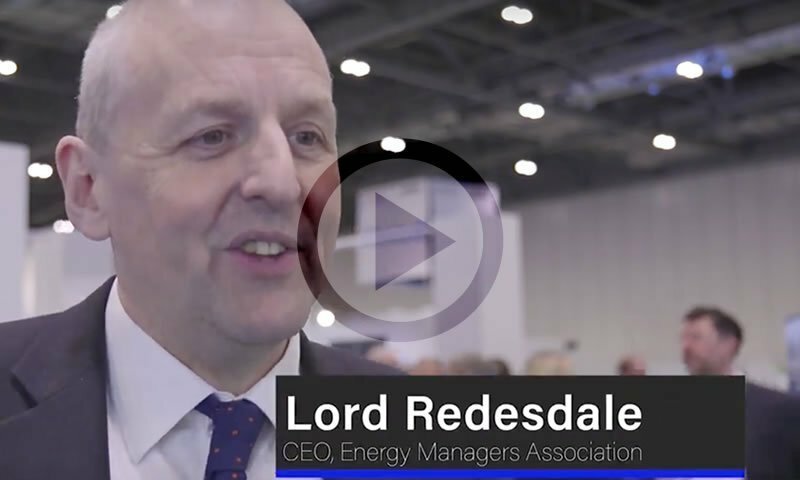 EMEX brings dynamic leaders together where they will inspire and enthuse many others to drive energy efficiency to the top of the business agenda in the UK. There is considerable potential to make large energy cost and carbon emission savings through the installation of energy efficiency measures. The energy efficiency technologies that deliver these savings are readily available, tried and tested, and often repay their initial capital cost within just a few years. Such improvements can provide significant long-term cash savings for organisations and reduced exposure to future changes in energy costs. Protecting the environment is also an important motivator for action, as well as improving energy efficiency as a way to increase competitiveness and protect business reputation. 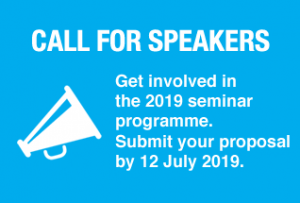 Practitioners, across the public and private sector, share their stories, including some learning and experiences from when things haven’t gone to plan and where they’re working in the most challenging industries. connect with peers and build networks.